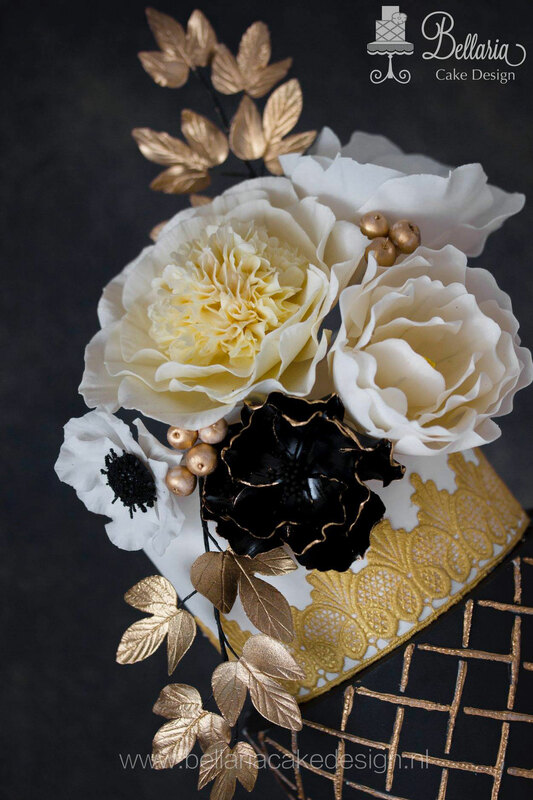 Romantic Great Gatsby themed wedding cake. 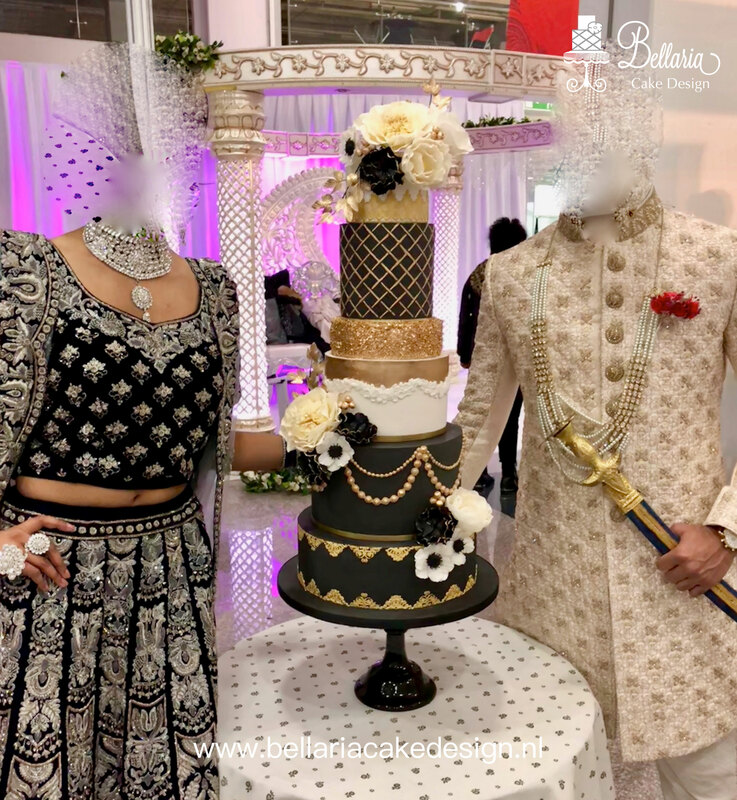 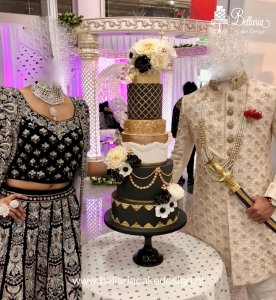 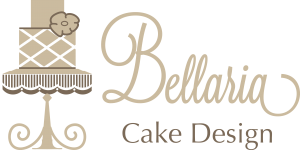 The inspiration of the cake was the wedding dress. 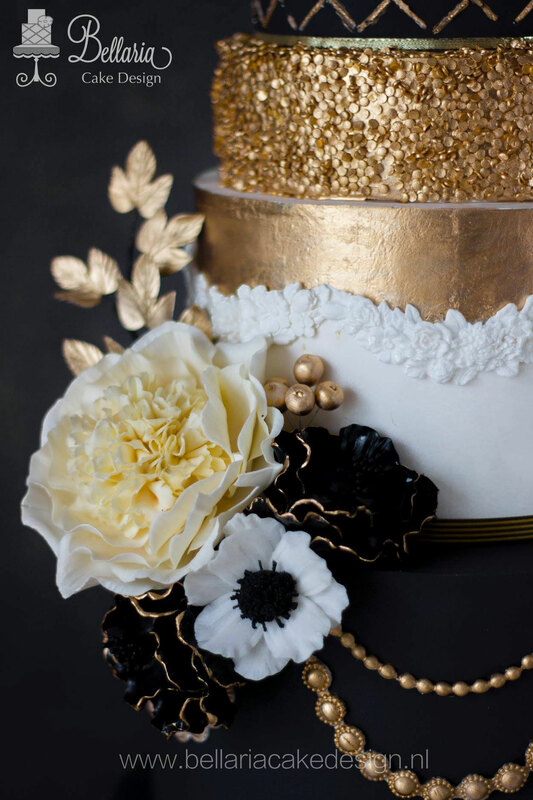 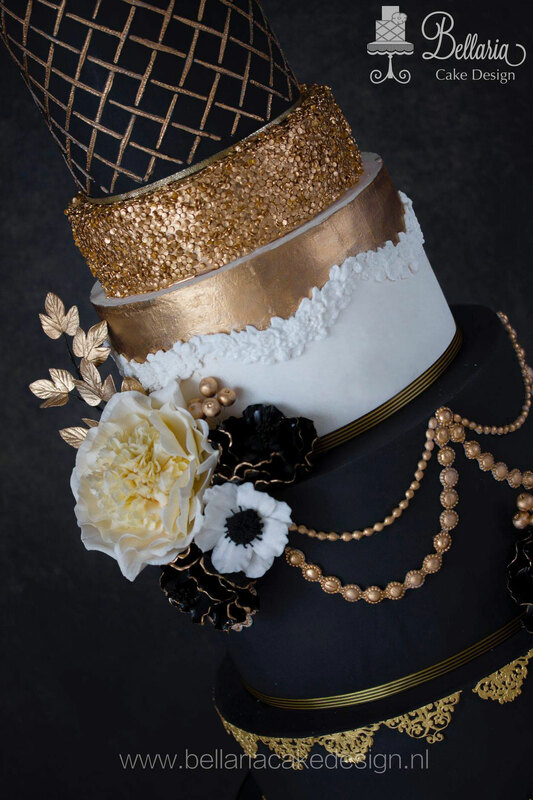 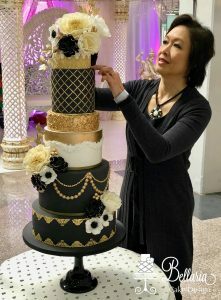 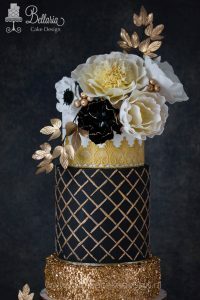 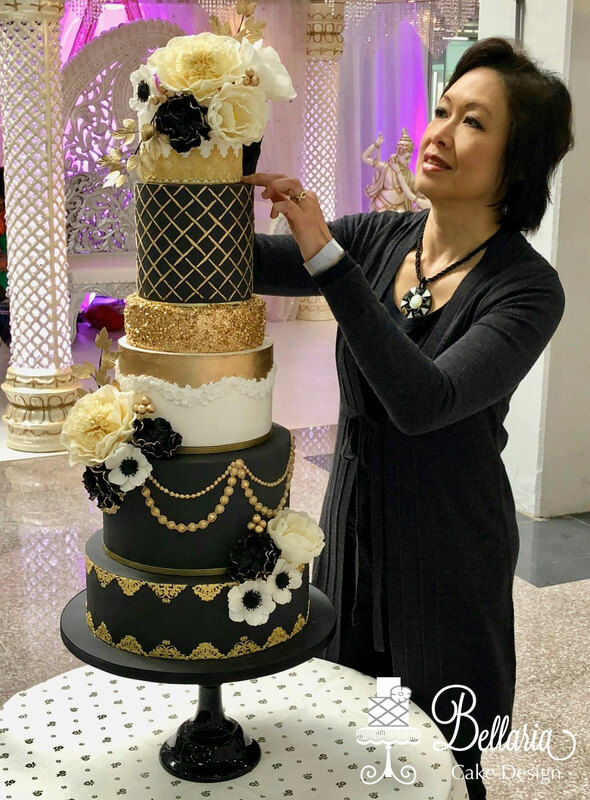 Love the glitz & glamour of this cake. 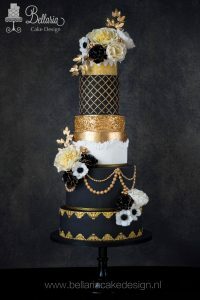 Romantische Great Gatsby bruidstaart met de bruidsjurk als inspiratie.